If you are looking for reliable biomass fuel in Nottinghamshire, we have some great options at P.H. Winterton that you don’t want to miss! Prepare to be amazed by the quality of the wood we use that contains no harmful contaminants and is perfect for production of heat and power in a natural way – reduce carbon emissions, save money, and help the environment! To make our supply of biomass fuel in Nottinghamshire unique, we use high quality wood residue from the joinery industry! This leftover wood is by far one of the best substances to use for biomass fuel and will benefit all industries hugely. Simply install one of our boilers and make up to 90% of energy from the wood – this means you will be getting three times more useful substance for the same amount of money! If you are wondering how much biomass fuel in Nottinghamshire we can produce, we promise that all batches are sustainable and renewable. Impressively, we currently make over a tonnage of our own biomass fuel and supply even more across the UK using our large delivery fleet – our team can give you expert advice on how to use the biomass fuel, and what methods will be best suited to you! Selected the right biomass fuel in Nottinghamshire can be difficult… If you contact us today, we can help you with any enquiries and make the process simpler! We can even supply to other areas such as Staffordshire, Derbyshire, and Cheshire! 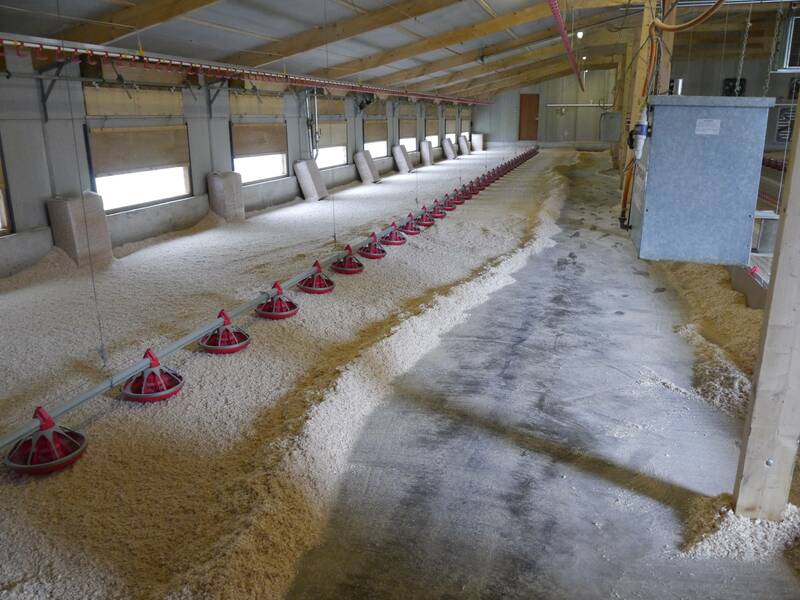 The wood we use for our biomass fuel also makes fantastic animal bedding! Take a look at our fantastic animal bedding products such as equine, cubicle bedding, poultry, industrial, and pet bedding on our website today!